Just saying the name ‘Hollywood’ brings up visions of movies, stars and glamour. But how did this iconic part of Los Angeles begin? 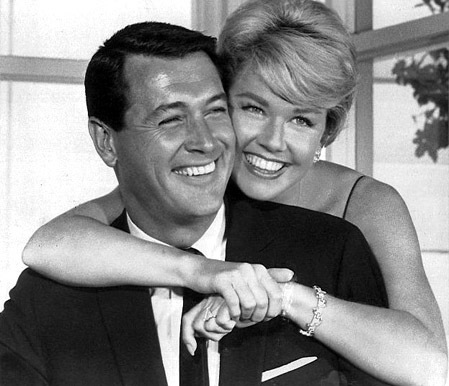 Who made Hollywood what it is today? The answer is simple: H.J Whitley. Don’t be ashamed if this name doesn’t mean anything to you, most people don’t know the man who was nicknamed ‘The Father of Hollywood’. But the beginning of this important piece of land lies with him. Hobart Johnstone Whitley was a successful land developer. Originally from Canada, he became a naturalized citizen of the United States in the 1870’s. He founded many towns in places like Oklahoma, Texas and California. It is estimated that he founded over 140 towns in his life. 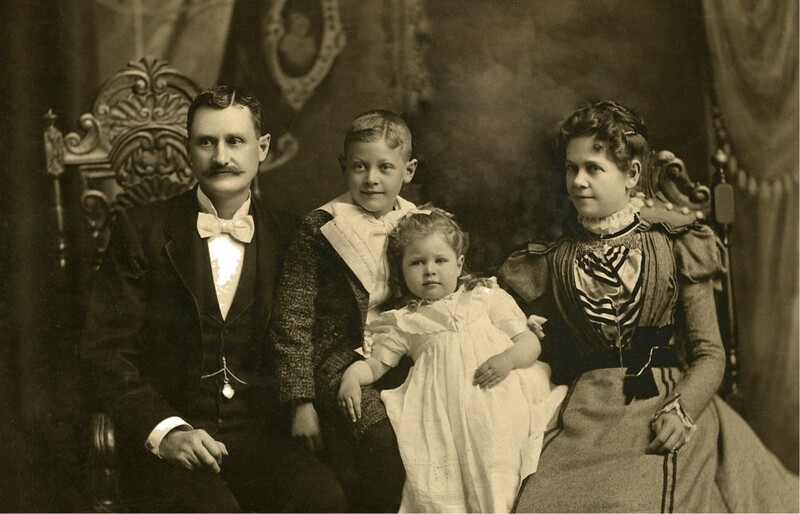 In the mid 1880’s Whitley arrived in Southern California. He bought the 500 acre E.C Hurd ranch (north of Hollywood Boulevard), and word spread that this successful land developer was buying property here. People soon moved to this ‘up and coming’ town. One of them being H.H Wilcox who had heard the rumour that H.J Whitley was planning on naming the area Hollywood. So that’s what he named his ranch, making his deed the first one with the name Hollywood on it. At the turn of the 20th century, Whitley was responsible for bringing telephone, electric, and gas lines into the new suburb. It also had a post office, newspaper and two markets. In 1902 H.J Whitley, president and major shareholder of the Los Pacific Boulevard and Development Company, opened the famous Hollywood Hotel. His company was also developing and selling one of the early residential areas, the Ocean View Tract. The popular, new area soon attracted the up and coming movie industry. The first film by a Hollywood Studio, Nestor Motion Picture Company, was shot on October 26, 1911. The Whitley home was used as its set. Whitley continued his activities in Southern California property until 1922. 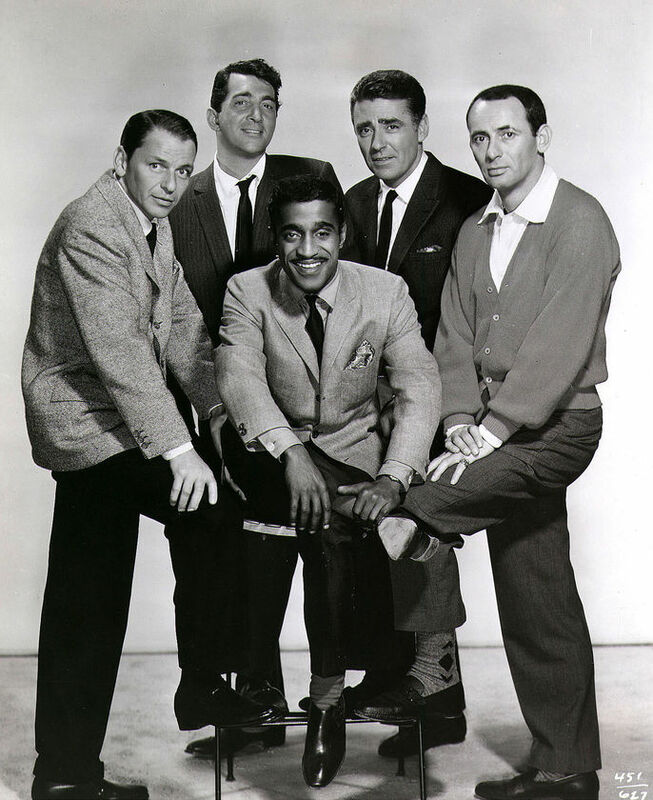 In that year he completed the development of Whitley Heights, which was one of the first hillside subdivisions in Hollywood. 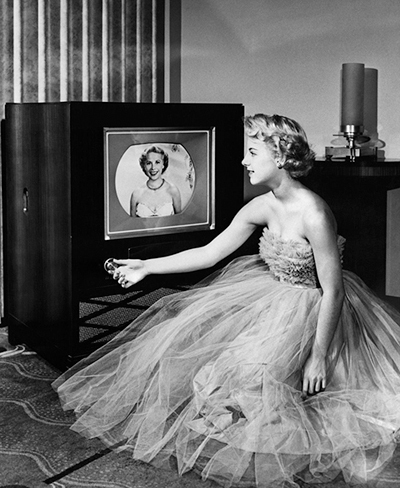 It was an exclusive neighborhood, where the first movie stars soon settled in. Stars like Rudolph Valentino, Carole Lombard and Jean Harlow are some of its famous former residents. 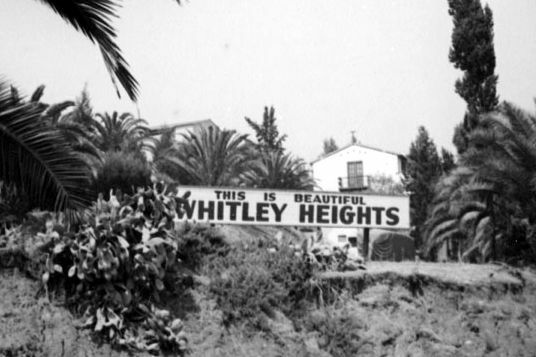 In 1982 the U.S. Government named Whitley Heights a National Historic District. When H.J Whitley’s friend Harry Chandler, who was also the owner of The Los Angeles Times, was involved in the development of the Hollywood Hills in 1923, Whitley gave his friend a tip: use a sign to advertise the land. He had used a sign to promote Whitley Heights and had found it very effective. 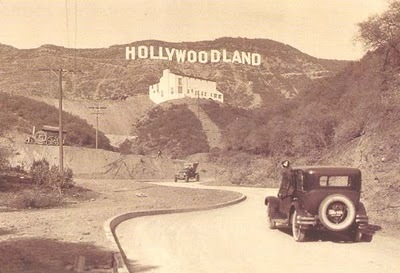 The development was called ‘Hollywoodland’ and on July 13th 1923 the sign went up. It was not meant to stay there forever, but during the rise of the American cinema it became a symbol and was left there. 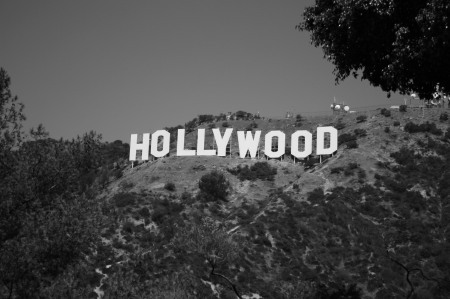 During restoration in 1949 it was decided to remove ‘land’ so it was spelled ‘Hollywood’, as to reflect the district and not the housing development.